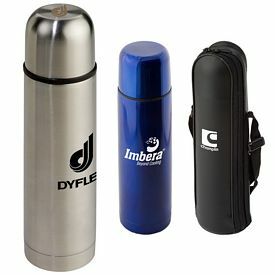 Several promotional goods have been used by the business owners and marketers to fetch quick-time business success through the imprinted logo or business name on those products. 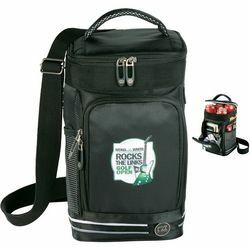 Such idea for business marketing or promotion may be highly effective. 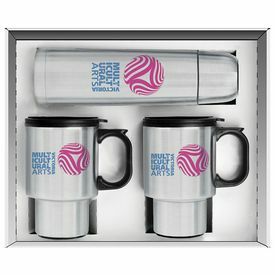 One thing has to be remembered by the business owners that the more promotional products you can offer, the better reputation you can gather. 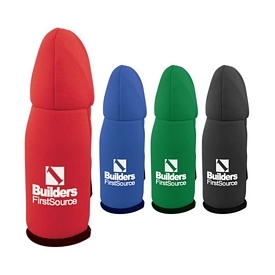 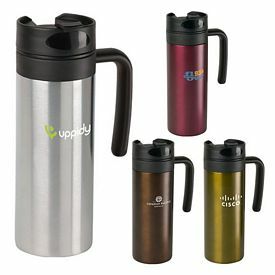 We offer innovative promotional thermoses to the clients for their business promotions. 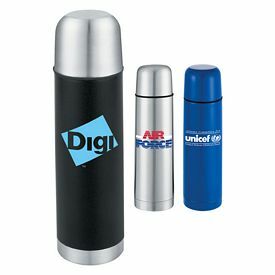 These promotional products can be used as superb gift items or can be distributed amongst the kids, especially school goers. 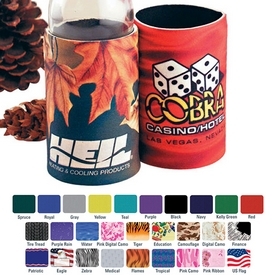 We have manufactured these Promotional Coolers with utmost precision so they can keep your drink completely fresh after a long period of time. 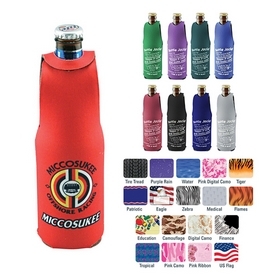 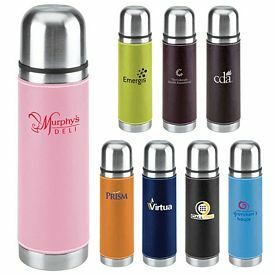 Custom Thermoses and Coolers are a category dedicated to Promotional Products that keep your drinks at the right temperature. 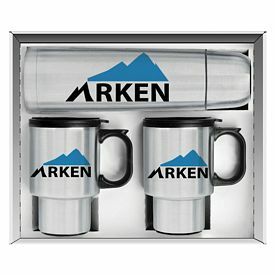 16 oz. 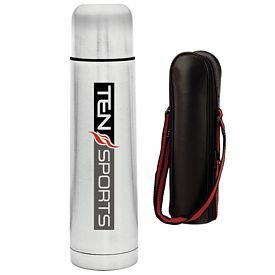 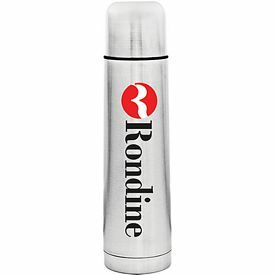 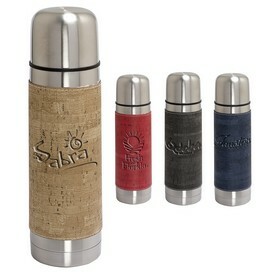 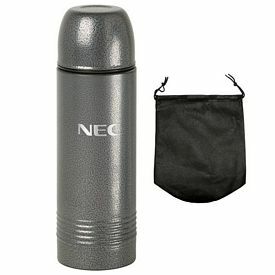 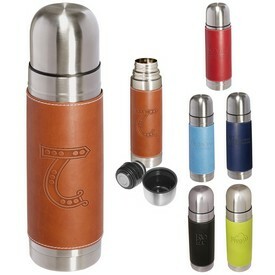 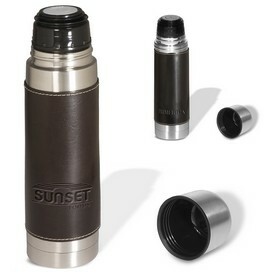 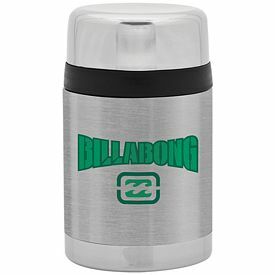 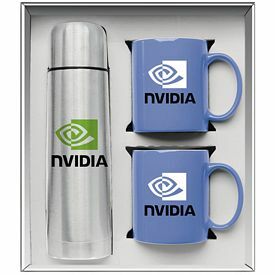 Stainless Steel Thermos with Optional Case is a trendy promotional thermos. 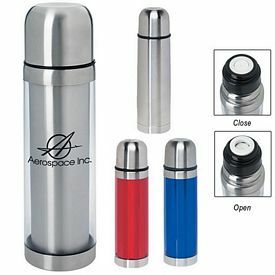 Imprinted thermoses feature a complete stainless steel body, decorated with creative and attractive colors, and has a 1-3/8"W x 5"H logo imprint area. 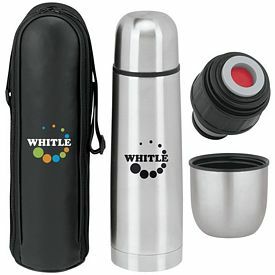 There is an additional carry case available with this branded thermos and you can also imprint your company logo over the promotional carry cases. 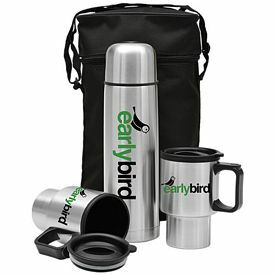 Our free 24 hour rush production service and no set up fees are available with our logoed thermoses. 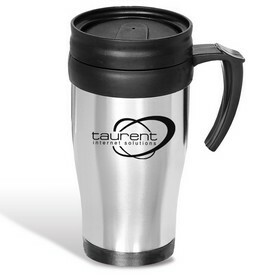 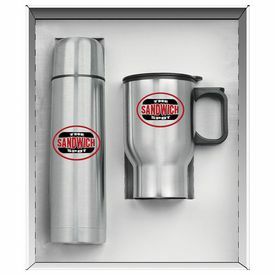 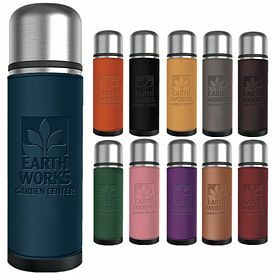 Screen printing technology has been employed to imprint your business logo or business emblem or event name on this promotional stainless steel thermos. 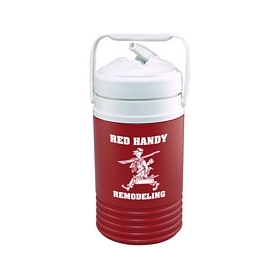 If you are looking out for an exceptional quality custom cooler, with stunning look and completely molded with plastic body, our Promotional Igloo 1/2 Gallon Beverage Cooler is the right choice. 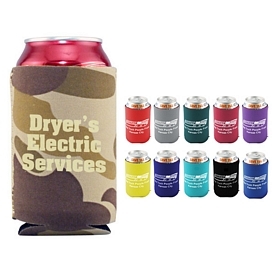 These Promotional Coolers look exceptional and they are great services to the buyers. 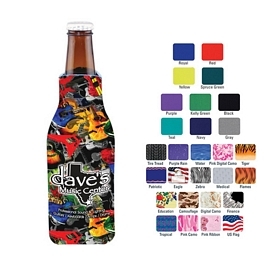 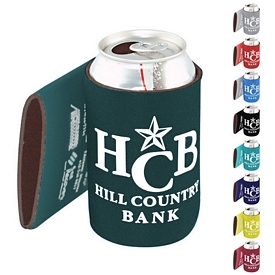 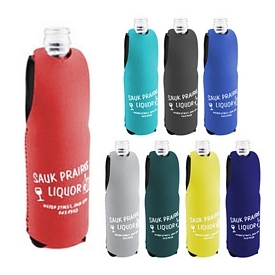 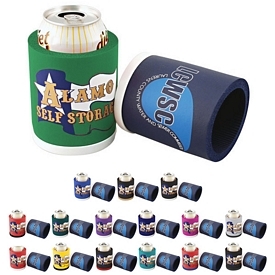 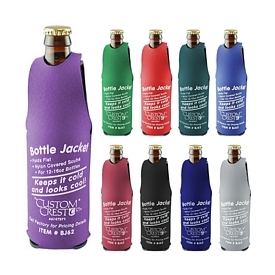 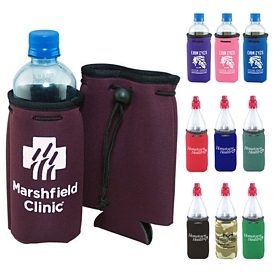 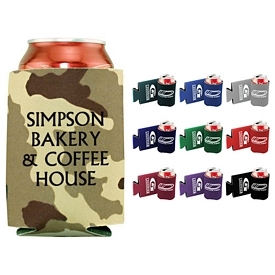 You can use an array of color options for this promotional cooler and these colors are red, reflex blue, navy, yellow, orange, black, maroon, purple, and pink. 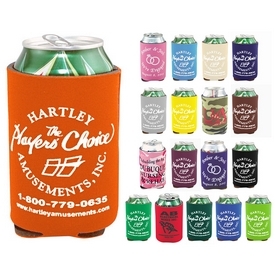 These promotional coolers are perfect promotions for restaurants, gift shops, souvenir shops, and more! 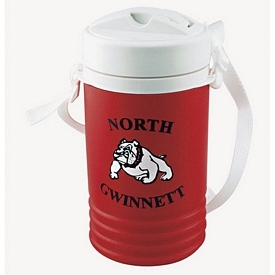 These promotional coolers feature 4"W x 3"H logo imprint area, with white color screen printing technology. 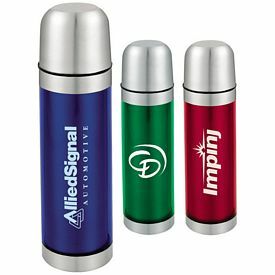 Imprint your company information on an Imprinted Thermos for great winter promotion or customize a cooler for the perfect summer promotions! 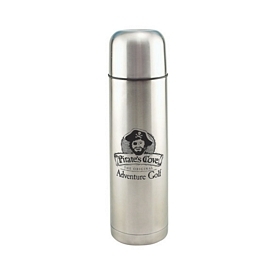 We offer a promo 5 oz. 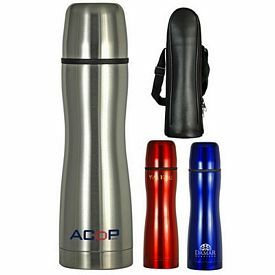 Stainless Flask, which is a complete stainless steel item, perfectly manufactured for providing excellent business marketing benefits. 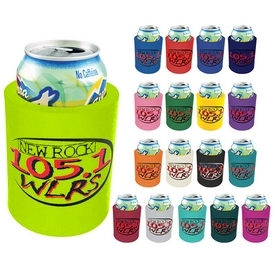 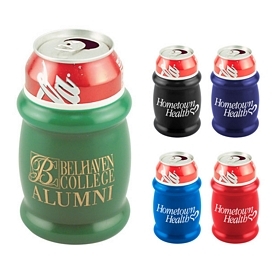 These promotional drinkware products keep your drink cool for a long time and due to the size of this particular product, it features easy portability. 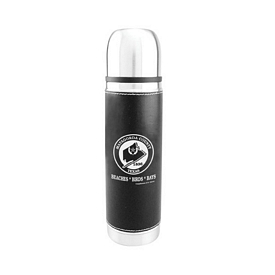 This is classy and molded with stainless steel. 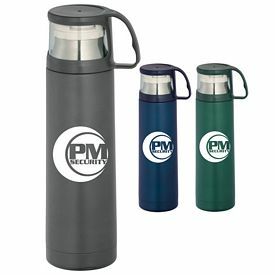 Our promotional metal flask features a 2"W x 2-1/2"H logo imprint area. 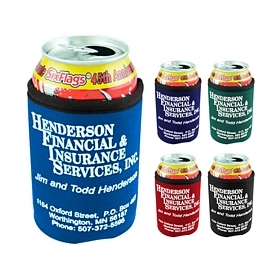 Screen printing technology can be employed to print your business emblem on this promotional cooler. 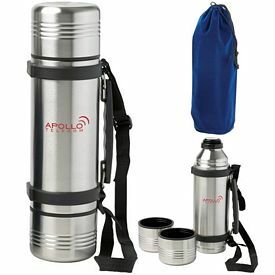 Enjoy our free setup fees feature with our branded thermoses and coolers.